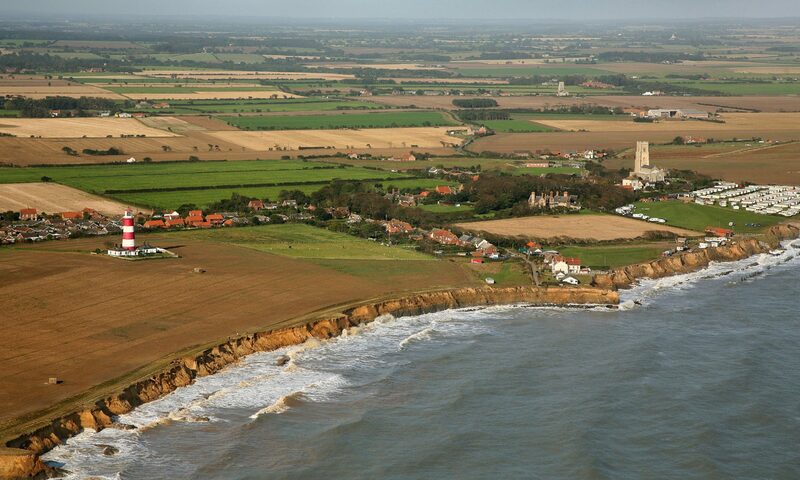 As this is my first comment of 2005 I would like to begin by thanking everyone who has been kind enough to give Happisburgh the fantastic support we have enjoyed throughout the last year and indeed before that. Your support via the ongoing petition and postings on the forum are so important to our cause, also the private messages I have received all of which really do reinforce our strengh of purpose. We have received messages from all over the UK and right around the world, from many European countries, Australia, New Zealand, Canada, USA, South America, Africa, Latvia, Russia etc.etc. It has been both humbling, extremely gratifying and good to know that so many people care so passionately about this small but beautiful part of England. I wish you all a healthy, happy and safe 2005. We also would wish to thank the many friends we have made in theNational and International Press and Media in particular our thanks go to the Eastern Daily Press and it’s associate the North Norfolk News who along with BBC Radio Norfolk have done so much in putting us “on the map”. As with many people around the world we, here in Happisburgh, have watched the horror of the Asian Tsunami Disaster unfold via our televisions and, as coastal dwellers, are only too well aware of the power of the sea.Our thoughts are very much with everyone affected by this tragic event. In common with millions of others our overwhelming desire to help has found expression in financial terms. We are begining to see, through the petition and forum on this site, people thinking about “natural process” in relation to coastal issues. It is part of the human condition I suppose that we all learn from experience and many will now be looking at the new draft Shoreline Management Plan (SMP) for this area and it’s overwhelming call for a return to natural process with great scepticism because their experience will tell them that natural process can go horribly wrong as in the great storm surge and devastation around the North Sea coasts in 1953 resulting in over 2000 lives lost and the current happening in Asia and it’s horrific consequences. Much of which, in terms of human life, it seems could have been avoided had there been warning systems in place in the Indian Ocean as there is in the Pacific. The problem is sea defences and oceanic warning systems are expensive. Our experience tells us though that the cost of not having them can be almost beyond comprehension!